Juggling three balls is a great mind and body exercise. It puts you in the moment, which makes it very fun and therapeutic! 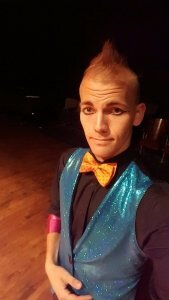 Juggling can be for anyone at any age, all it takes is a positive attitude and practice. 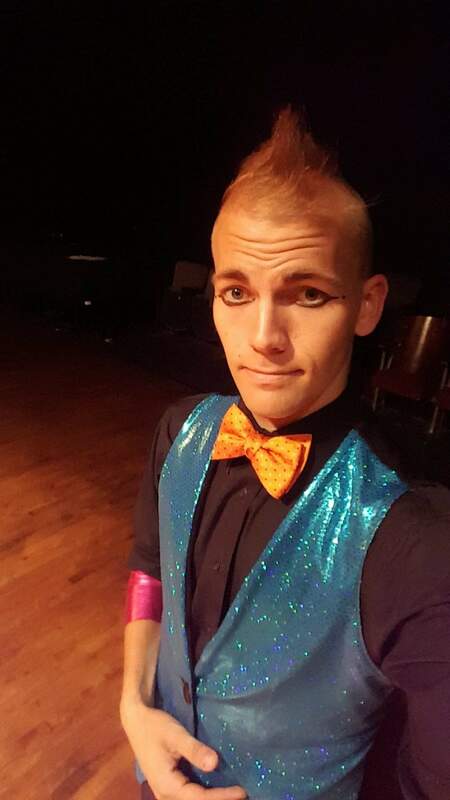 Come juggle with an experienced professional juggler, Jared Janssen! Click here to see Jared in action. The one-hour class takes place in the youth area of the library and starts at noon. Limited to ages 15 and up. All Telluride Fire Festival events at the library are free and open to the public, but space is limited and pre-sign up is required. All juggling materials provided. Ages 15 and up. All Telluride Fire Festival workshops at the library are free and open to the public. Space is limited and pre-sign up is required.